Who's your favorite Goonies Couple? 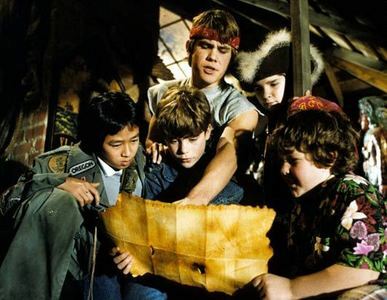 Hey Goonies Fans..vote for the town of Astoria as one of Budget Travels coolest small towns! linkwe need your votes! What's the year on the map?